are our forte in resolving conflicts and achieving the best results for our clients. and we support our clients every step of the way to their goal. with a focus on maritime law and international sale of goods. Lex Marine law office is the team of maritime lawyers, based in Odessa, the major port of Ukraine, offering the full range of legal services with a focus on maritime law and international sale of goods. Alex is a founder and partner of Lex Marine law office. 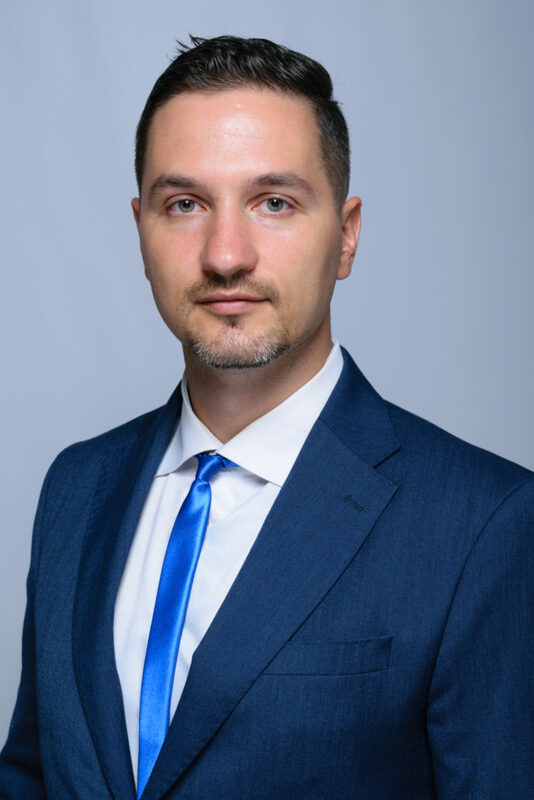 He graduated from Odessa National Maritime Academy, Maritime Law Department in 2005 and since then he has been successfully practicing in the field of maritime law. He is a member of National Bar Assosiation of Ukraine. 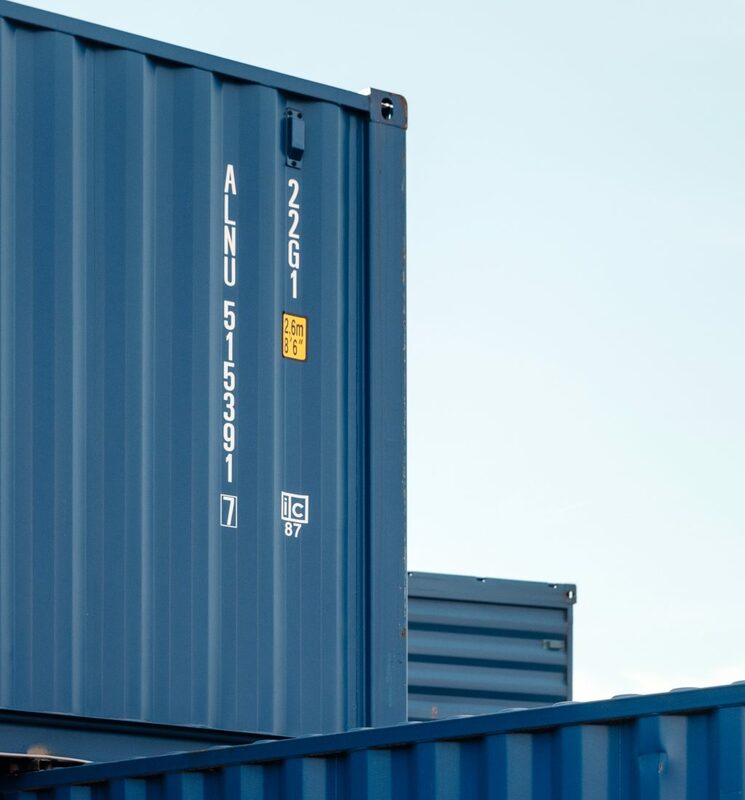 Alex has experience in resolving of a wide variety of shipping problems, from issues arising under charterparties and bills of lading to marine casualties and ship’s collisions. He also resolves the disputes related to performance of international sale of goods contracts. We provide to our clients services in all aspects of maritime litigation and dispute resolution, including but not limited to cargo claims, charter-party disputes, shipbuilding disputes, sale and purchase disputes, marine insurance, general average, salvage, pollution, personal injury claims, marine casualty and collision, ship arrest, bunker claims, registration of ships and yachts as well as international sale of goods disputes. Lex Marine law office specializes in matters that require special attention, extensive experience and industry expertise. Each subject is dealt with by experienced lawyers specialised both in providing advice and litigation. Our firm has always recognised the commercial realities in the resolution of disputes and in rendering advice. Clients come to us for our expertise in finding the best way to avoid, mitigate or resolve risk. They seek a firm with insight as well as experience of dealing with the law in different parts of the world. Our strength is in establishing and maintaining close working relationships with our clients to achieve an understanding of their particular businesses and to provide practical solutions which bring their objectives within reach. Lex Marine law office actively maintain a network of foreign and domestic lawyers and law firms to deal with those issues falling outside the scope of our industry-specific expertise, since it is our aim to be a client´s primary contact for all legal support. We don’t seek “ready-made” solutions. We practice an individual approach in each case, taking into consideration the peculiarities of a client’s business and his preferences. We believe each case is unique, and each matter is regarded to be of equal and vital importance to our firm. Our mission is to provide our clients with practical, problem solving legal advice to help you achieve the best possible solution for you and your business and, when litigation is required, to be skilled and determined attorneys. 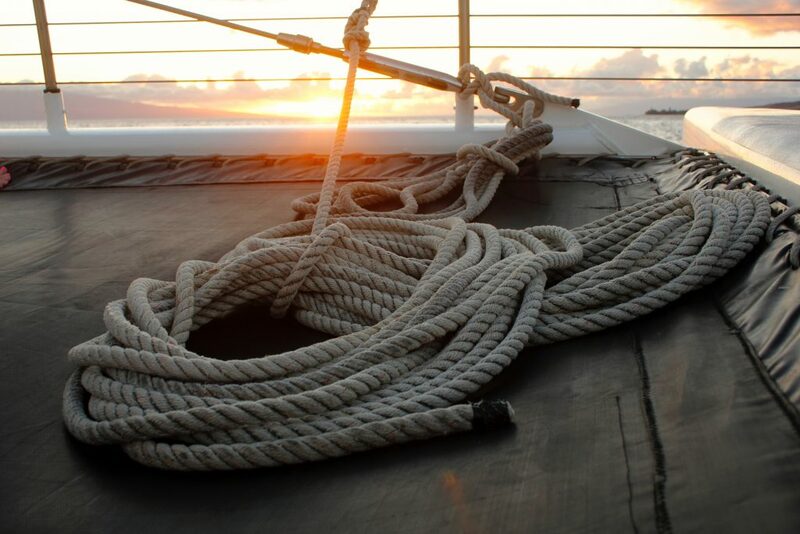 marine insurance brokers and agents. 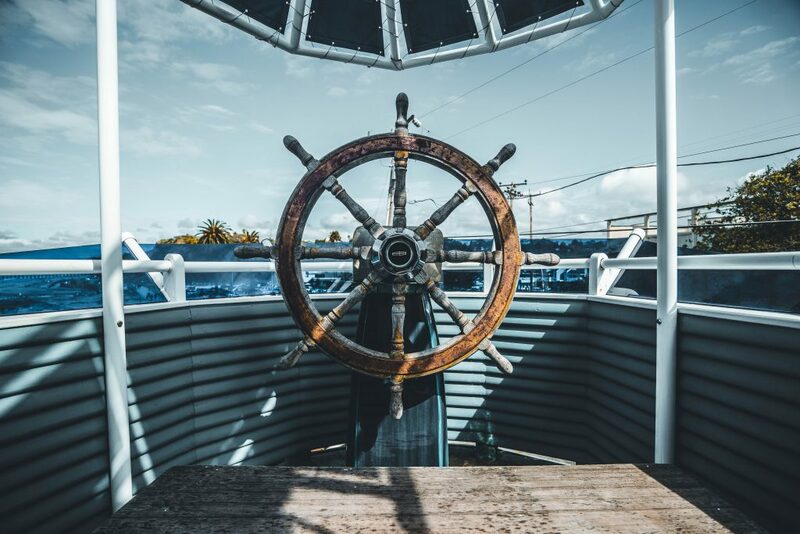 Lex Marine lawyers are dedicated to resolving your problems in a cost effective manner avoiding, wherever possible, unnecessary litigation and thus escalating costs. Our charges are competitive, straightforward and transparent, with a full breakdown of our work for you provided. Our lawyers are cost concious and do not set unrealistic hourly targets to achieve. We are committed to providing a high quality service at competitive rates. Submit your query on the form for obtaining the online consultation and Lex Marine lawyers will provide you with a prompt advice.